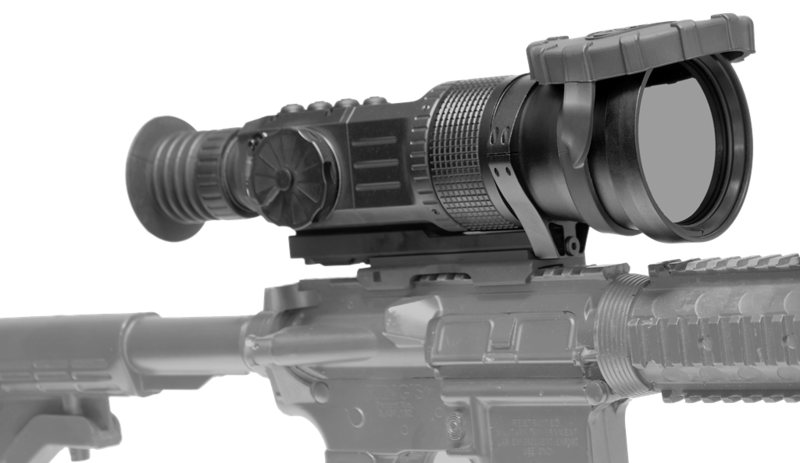 WOLFHOUND is the "full-spec" thermal weapon sight available on a commercial market. Shooters, hunters can now enjoy quality, reliability, performance of this unit and exceptional customer service provided by friendly and professional GSCI Team. 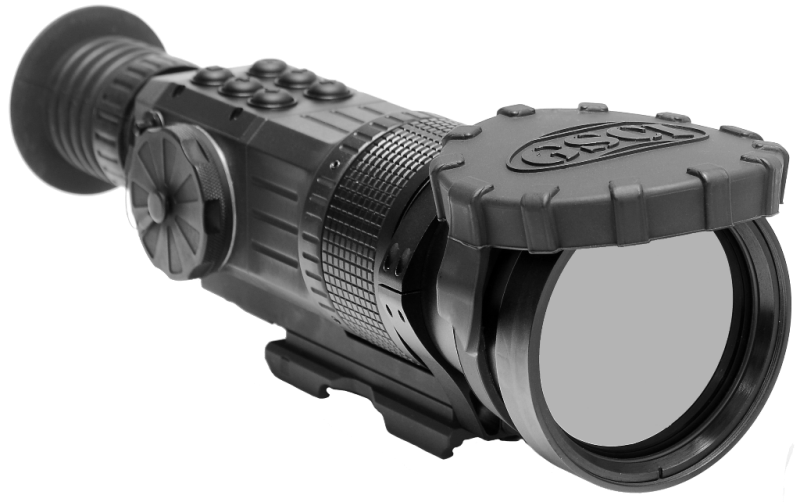 In additional to bestselling WOLFHOUND-38 and WOLFHOUND-64 models, we now introduce the game-changing WOLFHOUND L-Series that feature much longer observation distances and same great quality and features. 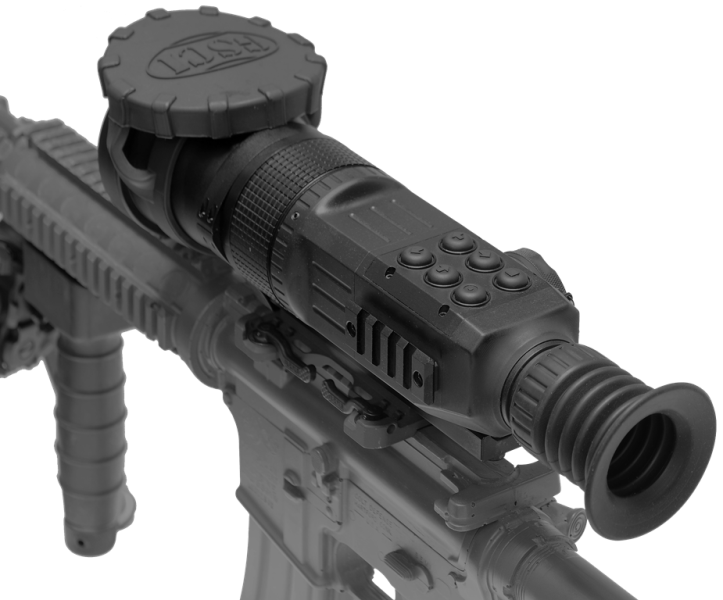 Choose WOLFHOUND thermal weapon sights if you do not agree to compromise.